Learn safe food preperation and handling techniques when you register for a food safety certification course in Red Deer. Learning food safety is no easy task. 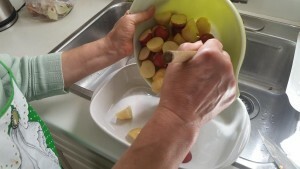 The food safety programs all over Red Deer are mandated by the Alberta Food Regulation public health act and managed by the Alberta Health Services. At Red Deer First Aid, we offer programs in food safety according to this act. The certificate you receive from us are valid all over Alberta and do not expire. For students looking for food safety training and certificate, visit our website and look at all the programs we have offered. You can find an enrollment form along with schedules and training fees on the Red Deer First Aid website. How To Register for Food Safety Certification with Red Deer First Aid? Register for a course today and get certified for the workplace. Is the website the only way I can enroll? Signing up using the form on our website is the most popular among our students, because it is available all day (though requests are processed during business hours). However, if you have problems with this, you can also send in your chosen program’s and your personal details through e-mail or over telephone call. We also encourage prospective students to drop by in person, during business hours of course. What does food safety training entail? 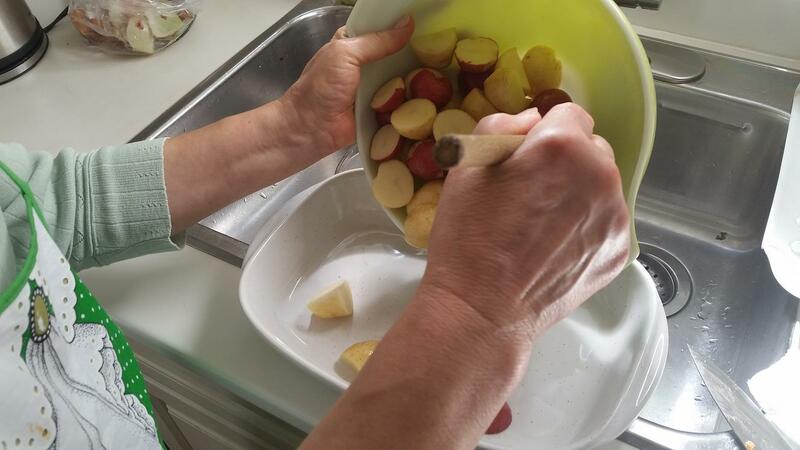 The food safety program at Red Deer First Aid is focused on the food handling process, from preparation to storage/service. Safe food handling decreases the risk of food products becoming contaminated by pathogens and other dangerous substances – thereby decreasing the incidence of foodborne illness (FBI) in the province. This is the main goal of all food safety programs in Red Deer, Alberta. We teach our trainees what pathogens and substances commonly contaminate food, and what measures have to be employed in order to prevent them. Infection control plays a large part in our food safety curriculum, to prevent the transfer of microorganisms between the food service workers and the food products. Hand washing is the simplest and most important skill that we teach our trainees. Does the food safety certificate expire? Credentials in food safety do not expire in Red Deer or anywhere in Alberta. However, food safety workers are required to get updates every five years (or sooner if they feel the need to). Updates are available at Red Deer First Aid, through refresher classes. Where can I get food safety training? Red Deer First Aid is one of the best and leading providers in Alberta when it comes to food safety. You may also look for available programs at NAIT, SAIT, Red Deer College, and Lethbridge College. All of these places are accredited educational institutions. Typically, foodborne illness is caused by the ingestion of pathogens (infectious microorganisms). Pathogens such as the norovirus and campylobacter are the most common pathogens that cause FBIs. Campylobacter causes a condition called campylobacteriosis, characterized by diarrhea, cramps, abdominal pain, and fever between two and five days after exposure. The disease usually lasts a week and some infected victims do not even manifest any symptoms. However, if the person has a compromised immune system or was infected with a virulent strain, the symptoms can become very severe and warrant medical management in a hospital.